DESIRABLE MAIZE SCHOOL DISTRICT. 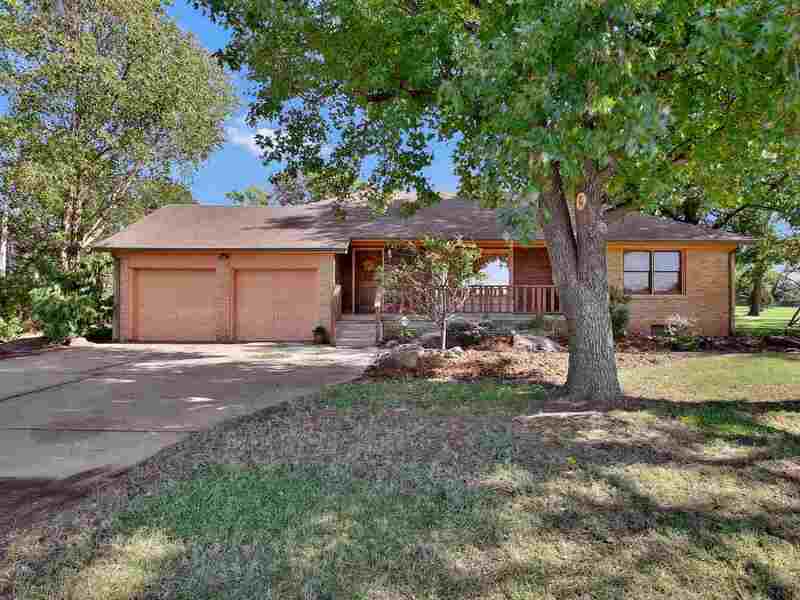 COME CHECK OUT THIS RANCH 2 BED 1 BATH HOME THAT IS SITTING ON A FULL ACRE OF GROUND. THIS HOME WAS REMODELED YEARS AGO AND TURNED A 3 BEDROOM HOME INTO A LARGE MASTER SUITE (26X11) WITH A TWO WAY FIREPLACE TO THE LIVING ROOM AND MASTER BEDROOM. THERE IS A LOFT ABOVE THE GARAGE WITH ACCESS FROM THE KITCHEN.